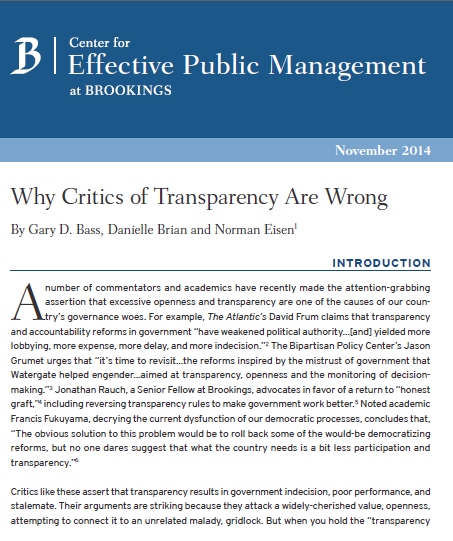 A brief just published by the Brookings Institution’s Center for Effective Public Management discusses my lecture to the Accountability Network’s conference in Mexico City in October. “Roberts rightly sounds an alarm about recent claims that transparency is a cause of declining democracies and government dysfunction,” write Gary Bass, Danielle Brian and Norman Eisen. 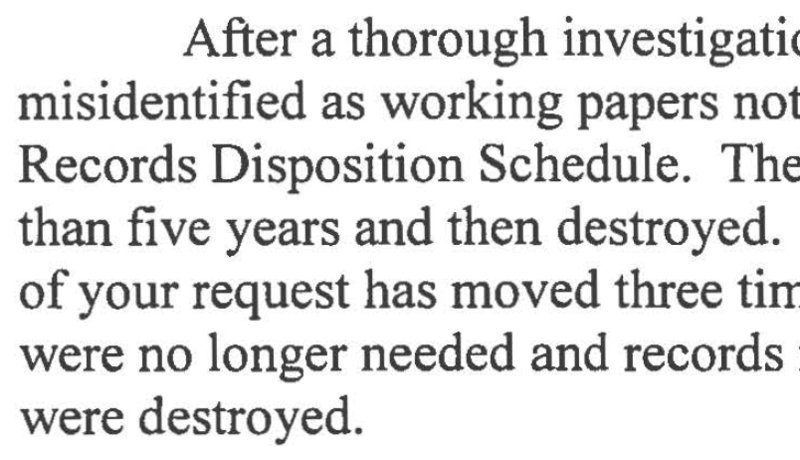 Read the brief. I’m honored to receive the 2014 Grace-Pépin Access to Information Award. Read the news release from the Office of Canada’s Information Commissioner. The Grace-Pépin Access to Information Award is presented annually to an individual or organization in recognition of outstanding dedication towards advancing the principles of access to information across Canada. It was named in recognition of the contributions of John Grace, former Information Commissioner of Canada, and Marcel Pépin, President and founder of the Commission d’accès à l’information du Québec. 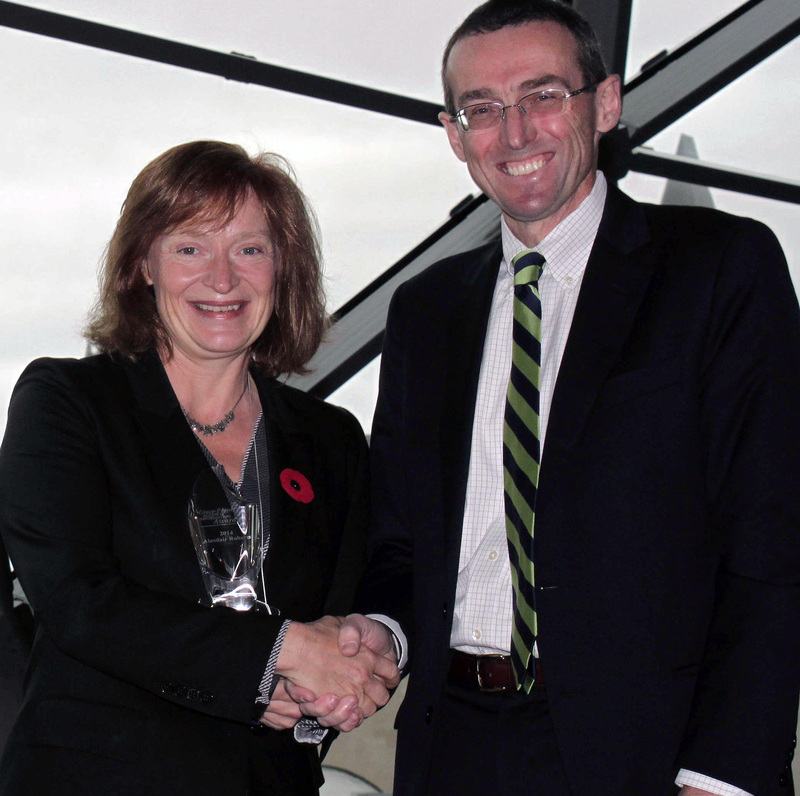 Suzanne Legault, Information Commissioner of Canada, presented the award on October 30 during the Annual Access to Information and Privacy Law Symposium organized by the Canadian Bar Association. Read announcement in French. 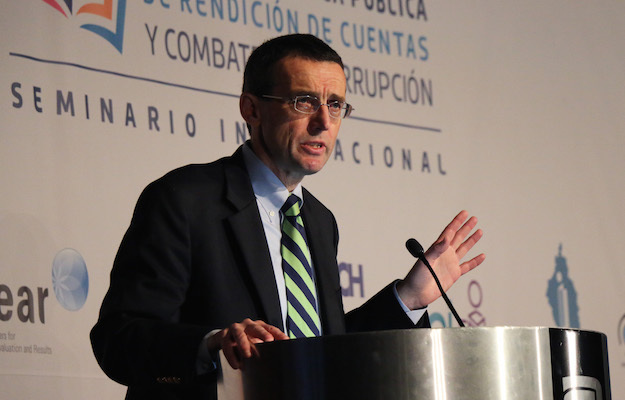 I delivered a keynote address at the Accountability Network’s international seminar on the design of public policies for accountability and corruption control in Mexico City on October 21, 2014. The working text for my address can be downloaded from SSRN. The full text has also been published by Freedominfo.org. Feedback is appreciated. Here is an October 17 article in Processo magazine about the conference. I”ve published an oped in the Winnipeg Free Press on the pushback against governmental openness. “Six years have passed since the financial collapse of 2008. We liberated global financial markets to rule themselves, and they let us down. Now we are witnessing one of the perverse results of this collapse: a boom in complaints about the weaknesses of democracy, and the dangers of too much governmental openness.” Read the oped in the Winnipeg Free Press. The oped has also been republished by freedominfo.org. I’ll be giving a lecture on government openess next week in Mexico City, at the Accountability Network’s international seminar on accountability and corruption control. The working text for my address can be downloaded from SSRN. I’m pleased to be serving on the Advisory Committee for the Fourth Global Conference on Transparency Research to be held at the Universita della Svizzera Italiana in Lugano, Switzerland, June 4-6, 2015. Details here. 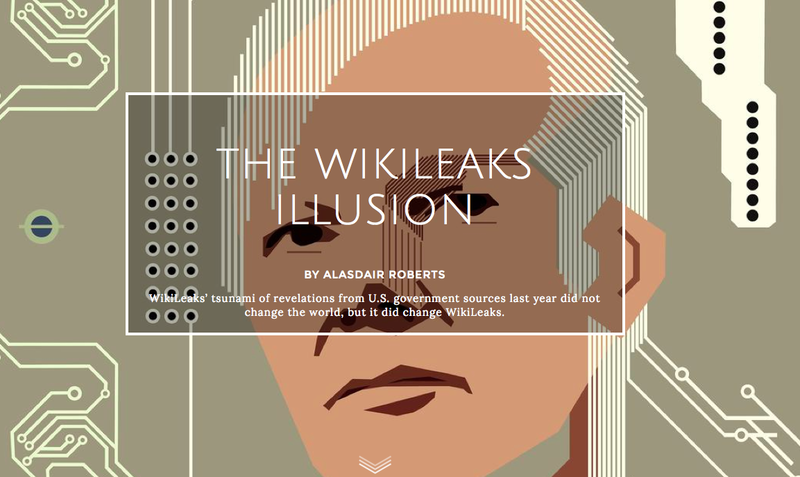 Wilson Quarterly has done a very nice redesign of my 2011 article, “The WikiLeaks Illusion.” Read the article. I participated on a panel on “national security surveillance after Snowden” at the ABA annual meeting in Boston on June 8. The panel was organized by the ABA Standing Committee on Law and National Security. Learn more about the panel. Here is an ABA write-up of the session. I drew mainly on the background notes for my talks on transparency in New Zealand and Australia in May. These notes were prepared for forthcoming talks at the Australia-New Zealand School of Government in Wellington on May 16 and Melbourne on May 21; at the University of Tasmania Law School on May 23; and at the Lee Kuan Yew School of Public Policy in Singapore on May 27. 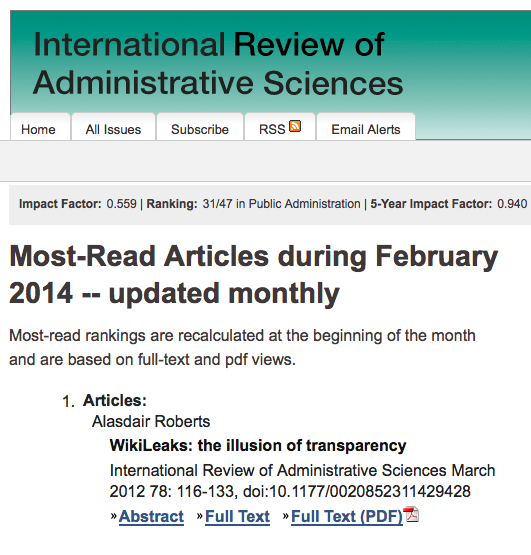 WikiLeaks: The Illusion of Transparency, originally published in March 2012, has now completed two years on the “most-read articles” list for International Review of Administrative Sciences. Read the article.